Hunter Finnell Media is a full-service media company offering commercial audio and video production for businesses, individuals, institutions and organizations. Our primary goal is to make you look good. We focus on production of audio and video content that advertises and promotes people and their businesses to a broad audience. Our TV show Monterey Bay and Beyond with Hunter Finnell which airs on Comcast Cable TV and Video on Demand, is a case in point. The program show-cases our beautiful Monterey Bay area and the people and businesses that make it thrive. Hunter Finnell Media produces commercials and public service announcements that get the word out about your business or organization, while also pursuing other television programs that promote our region. 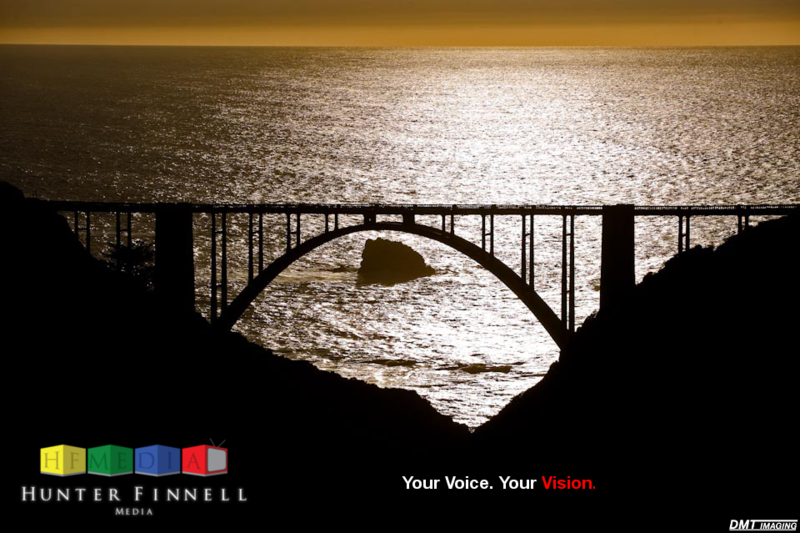 Visit the Services page for more information on how Hunter Finnell Media can serve you.